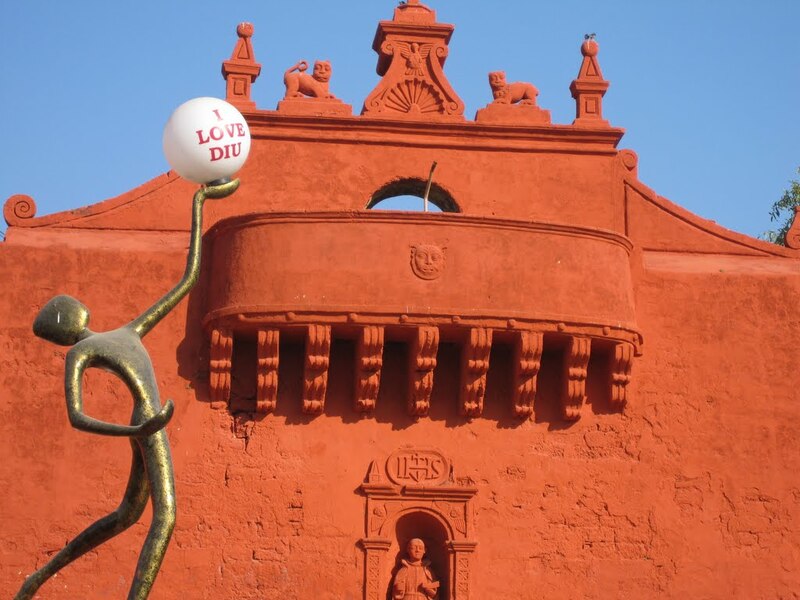 Diu still has many monuments and architectures that reflect the typical Portuguese style. There are many Forts and Monuments in Diu that are big draws for the tourists. 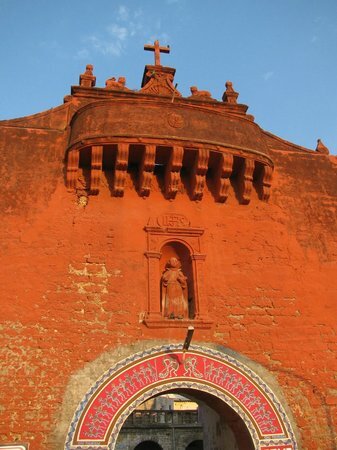 However, the most prominent one among them is the Zampa Gateway in Diu. 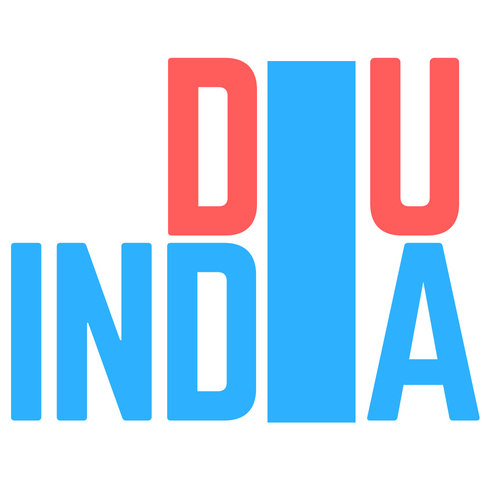 This is the most invited place among the other tourist attractions in Diu. This is a majestic monument that enthralls the guests with its charisma. The history of the Zampa gateway in Diu takes us into the medieval period. The gateway has immense historical significance and holds an important place among the major sites of tourist attraction. The tourists are sure to get enchanted by the sublime art and architecture of this lovely gateway which has the carvings of the lions, angels and also a priest. One will also come across a chapel which has the inscription that dates back to the year 1702. It takes us back to the yesteryears. It also reminds us of the art and architecture that the people of the erstwhile period used to incorporate to express the reverence or likeness or something.